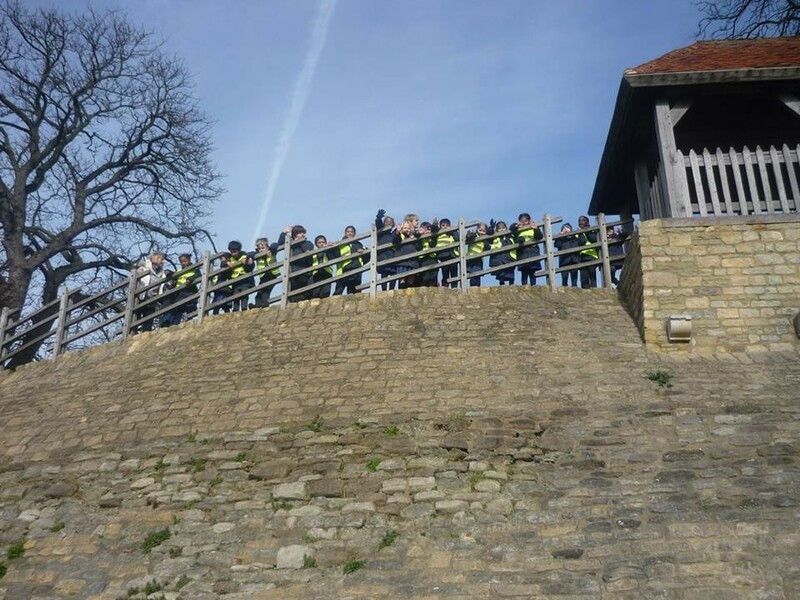 The children in Year 1 had a super morning today when they walked to Bedford Castle and then visited the Higgins Museum. They came back full of exciting facts which they shared with us during our World Book Day Assembly in the afternoon. What a busy day Year 1!